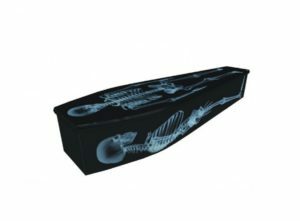 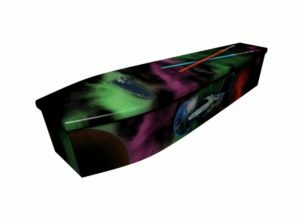 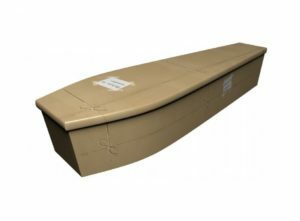 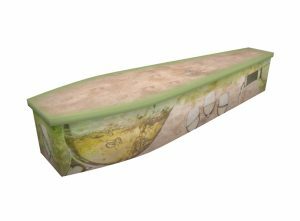 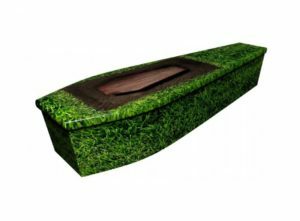 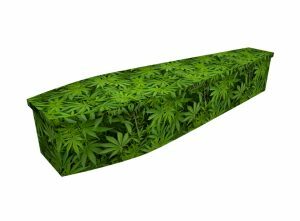 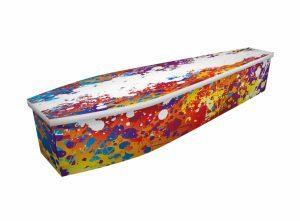 For those looking for a robust wooden coffin of the highest quality, with a beautiful printed design, look no further than Greenfield Coffins. 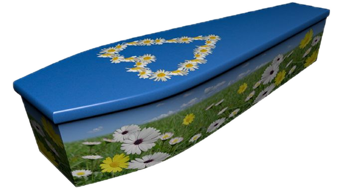 Thanks to state-of-the-art printing technologies, it is now possible to print almost any design on a wooden coffin, as exemplified by the designs below. 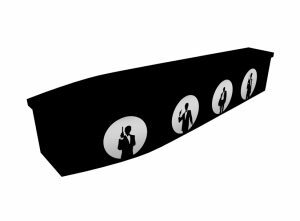 Jonny, our art studio manager, and his talented team will work towards completing a visual proof for you within 24 hours. 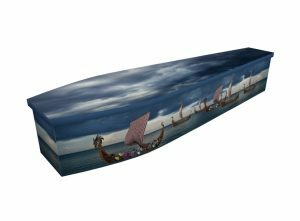 Then, once you’re happy with the design, we will set about finishing the coffin within the following 72 hours. Contact us today to discuss your design.